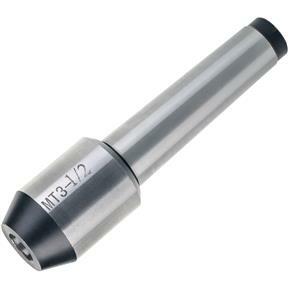 Hold your end mills in your Morse Taper #3 spindle with these quality End Mill Holders. Drawbar is M12 x 1.75, size 1/2". Purchased this the to go with the drawbar I ordered but the one I received was mislabeled. Grizzly was quick to send me the correct one without question.